The firm was brought on last month after an RFP process. NEW YORK: Sotheby's International Realty Affiliates has selected Relevance New York as the first PR firm to represent its brand globally. Sotheby's International picked Relevance as its PR AOR in April after an RFP process. The firm is working to elevate the Sotheby’s International Realty brand globally as part of its PR and brand positioning strategy, Relevance founder and CEO Suzanne Rosnowski said. "We will be aiding them with media relations, big picture strategy ideas for the brand, and potential partnerships," she said. Relevance is not working on a specific campaign for the network. Instead, the firm is "doing a deep dive" into the brand and crafting a strategy to advise and inform communications efforts throughout the coming year, Rosnowski added. She declined to comment on why the company decided to hire a PR AOR for the first time. A representative from Sotheby’s International Realty was not immediately available for comment. Budget information was not disclosed. 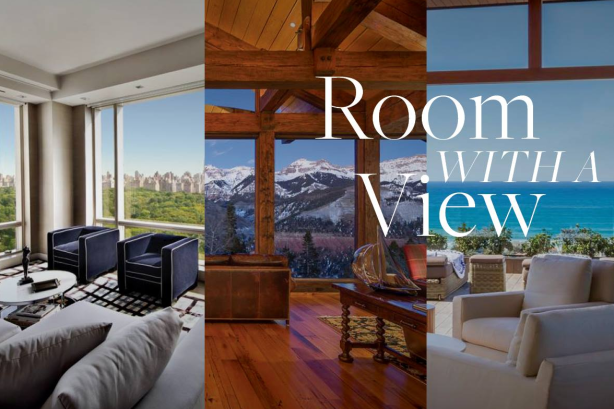 The Sotheby’s International Realty network was founded in 1976 to provide independent brokerages with a marketing and referral program for luxury listings. Its network has more than 19,000 associates across 845 offices in 63 countries and territories. "This is very exciting for us because we get to publicize it in all areas of the globe," said Rosnowski. "This is the perfect account to let us showcase what we can do internationally for a client." Relevance New York was founded in 2012 and represents luxury brands including residential and commercial real estate, architecture, design, hospitality, and digital organizations.